Get ready for an awesome Redwall Feast! EDIT: Recipe Link-Up can be found here! 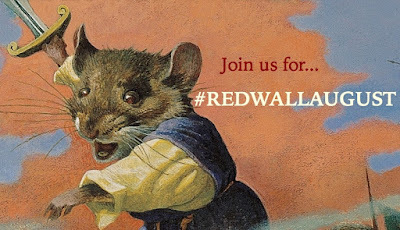 Starting August 1st, 2016, share your Redwall food and drink creations using the hashtag #RedwallAugust! Foods and drinks can be items mentioned in the books or animated series directly, from The Redwall Cookbook, or simply inspired by the world of Redwall! #RedwallAugust is open to everyone; seasoned fandom foodies and novices alike! If you create a recipe post (this can be on a blog, tumblr, instagram–anywhere you can type up a recipe with a photo) share the link on the #RedwallAugust Feast Link-Up that'll go live on this blog on August 1st! Note: The recipe post must be of your own creation (meaning don't link-up to someone else's recipe), and if the food you made is from another source, like The Redwall Cookbook, make sure you give proper credit. P.S. If you'd like to use the #RedwallAugust tag to share non-food related (GASP!) Redwall things like cosplay, figures, book collections, fond memories, etc. you are more than welcome to! The link-up that will appear here on August 1st will be for recipes only, but we'd love to see Redwall love of all kinds across all of the social medias! #RedwallAugust came about from a conversation prompted by a Redwall-inspired recipe The Gluttonous Geek shared and a Redwall-themed picnic I was baking for around the same time. The Inn at the Crossroads joined in the conversation as well as Witchy Kitchen, and the idea for a fun Redwall food collaboration was taken to and embraced by the Fandom Foodies group on Facebook. Huzzah! #RedwallAugust was born and is open to all! The Redwall series by Brian Jacques is a twenty-two novel, three storybook (including a story cookbook! 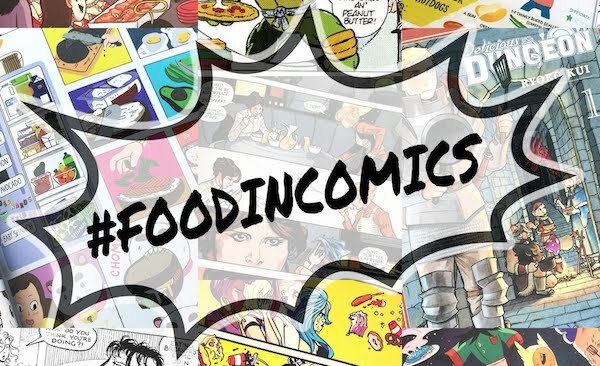 ), one graphic novel collection published between 1989 - 2011 chronicling the struggles and successes (and FOOD) of woodland creatures in a medieval setting. There is also a three season animated series that ran from 1999 - 2000. Hello. I am a 17 year old girl who likes to read and stuff and loves food, so I like your blog, even though I read more adult novels than YA or middle grade (what is middle grade anyway), and you tend to stick to ya and middle grade (not that that's bad, I would just like a little more horizon broadening). 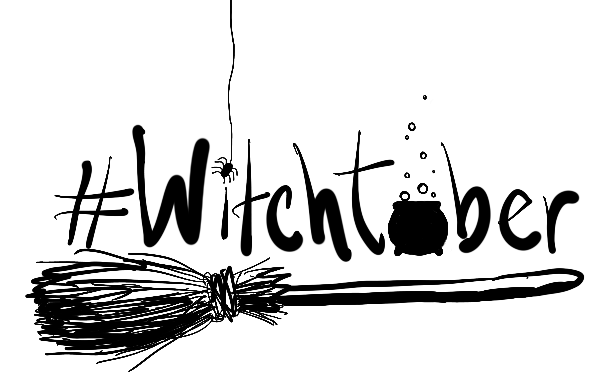 Do you only read YA and Middle Grade as well as comics and stuff? Or do you like to sprinkle in some adult novels, but don't normally post them on your blog... Not that I have anything against YA or the middle stuff, I meant. I have never read any of the red wall series, but it sounds aptly like Eragon mixed with water ship down. Have you ever tried a clockwork orange with its drinks and stuff? It is a YA novel, but a very dark one at that. If you want more reccommendations of tv or movies or books and stuff, just ask me, okay? And I'm really happy that you are getting a break. Me...I'm going into my senior year of high school and have to start worrying about college... Sigh. Diana this sounds awesome!!! I'm really looking forward to making up recipe and hopefully sharing it! Looking forward to what you'll make! I still need to get my posts up! Time goes by so quickly!